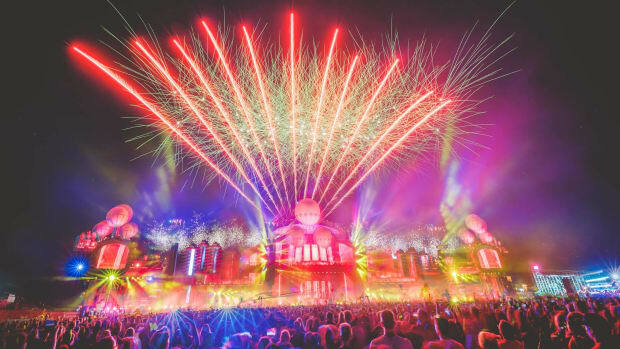 In just its third year, Parookaville is stepping up to challenge the likes of Tomorrowland. 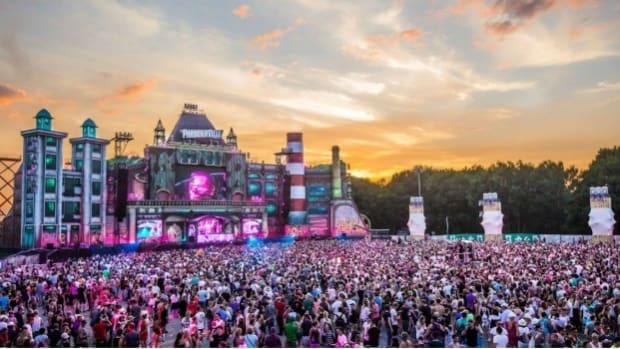 Parookaville Preps For Another Massive Year Featuring Armin Van Buuren, Tiesto, Marshmello & More! 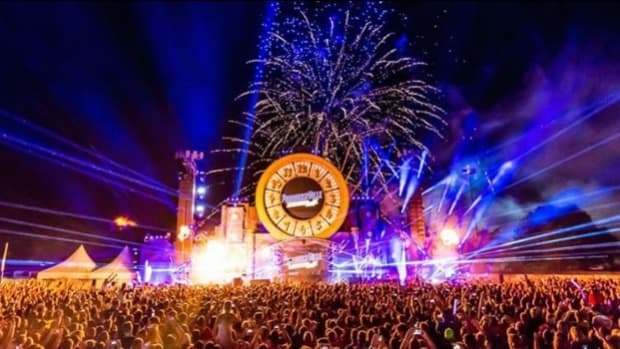 With over 200 DJs, Parookaville is Germany's answer to EDM.